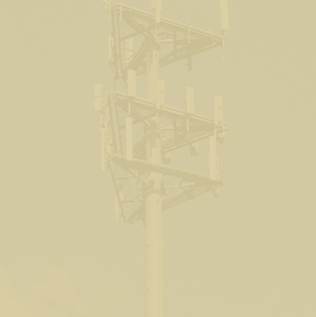 Vogue Towers is a wireless infrastructure company that focuses on the ownership of communication towers and other wireless assets. Our goal is to assist carriers with critical infrastructure, municipalities with acceptable solutions, emergency management with complete connectivity, and residents the expected coverage where they live, work and play. Vogue takes pride in making the impossible site possible. Our boutique-style infrastructure company offers solutions that help carriers and communities connect. Strong wireless coverage is necessary in today’s world as robust networks aide in the pursuit of economic and educational excellence. We strategically build towers, market our friendly colocation process, and buy assets – all to create a positive choice for carriers. As wireless networks have grown through the decades, we have been there. Thank you for visiting Vogue Towers. Have questions about how we can help you? Please fill out the form below and we will be in touch as soon as possible.